Home / Deals / Online Deals / Amazon Deals / Aroma 6-Cup Rice Cooker/Food Steamer ONLY $16.99 (reg. $24.99) at Amazon! Aroma 6-Cup Rice Cooker/Food Steamer ONLY $16.99 (reg. $24.99) at Amazon! We use a rice cooker all the time in our home, but we don’t have a food steamer and with this great deal I think now is the time to get one! Right now at Amazon you can get this highly rated Aroma 6-Cup Pot Style Rice Cooker and Food Steamer for ONLY $16.99 (reg. $24.99). 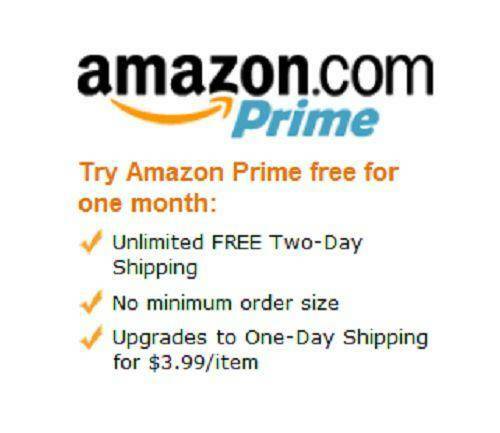 PLUS Amazon Prime Member’s get FREE 2-Day Shipping or on orders of $35 or more! Aroma is the #1 rice cooker brand in the US. Its is a simple one-touch: Cook Steam and Automatic Keep Warm functions with a nonstick inner cooking pot removes to make for a quick clean up and is dishwasher safe! It includes a steam tray, rice measuring cup, serving spatula, and exclusive recipes and coupons for Mahatma and Carolina Rice. Mother’s Sweet Peas Necklaces $6.99!